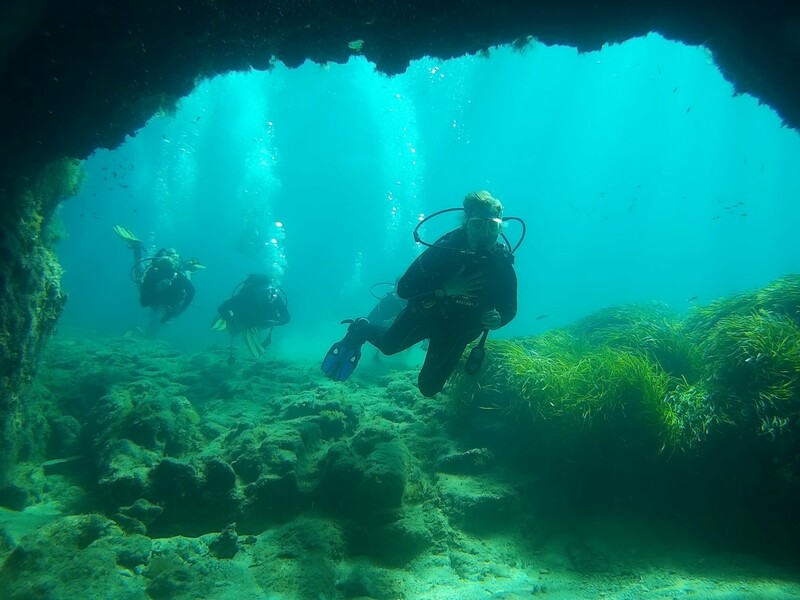 Cyprus is famous for its underwater caves, but Paphos with its stony seabed is the underwater jewel of the island. 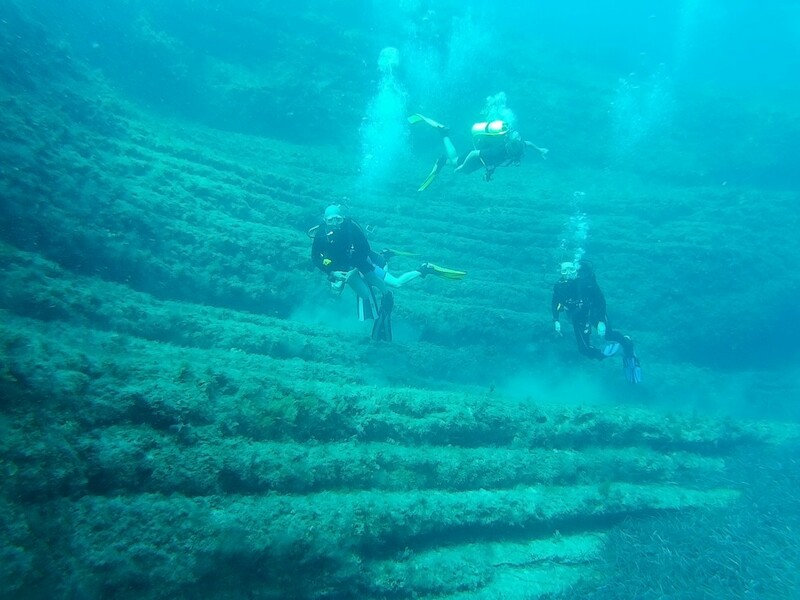 The “Amphitheatre” with its terraces is only accessible to divers, but how can an amphitheatre be under the water, we hear you ask? It’s not an optical illusion, underwater currents over thousands of years eroded the cave roof, finally bringing it down uncovering three ring shaped walls, 10-12 meters high. Dive only 12 meters below the surface and the feature and its dwellers, such as shells and shoals of quick moving fish in all the colours of rainbow, will appear in front of you. What memories of your holiday could be better than photos taken in this underwater fantasy world? The “ABC Dive” Club offers diving equipment of the highest quality. 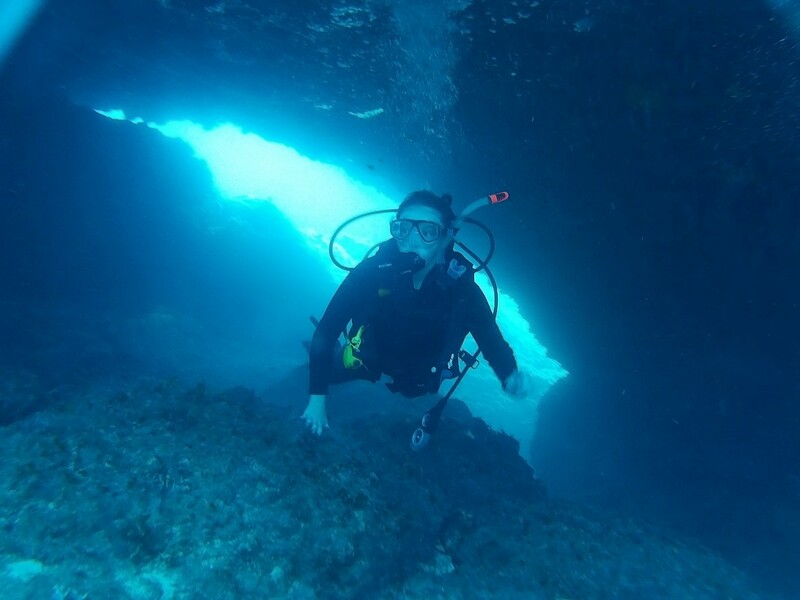 All equipment and safety procedures are fully in accordance with PADI standards. We make no compromises and spare no cost to ensure that our safety standards are the highest possible. Are you ready to dive?